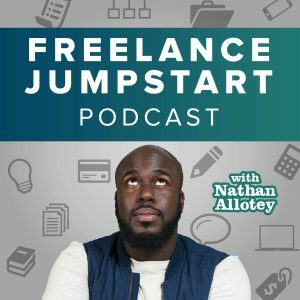 How do you politely explain to a client that you don’t work for free? I work with small businesses, and I frequently get asked to do things that seem innocuous, but are actually veiled requests for free work. Most of the time they’re small requests, so it feels rude to say “I need to bill for that,” when it’s just a quick in-the-moment thing, but over time all that free work adds up. What’s the best way to deal with these requests?